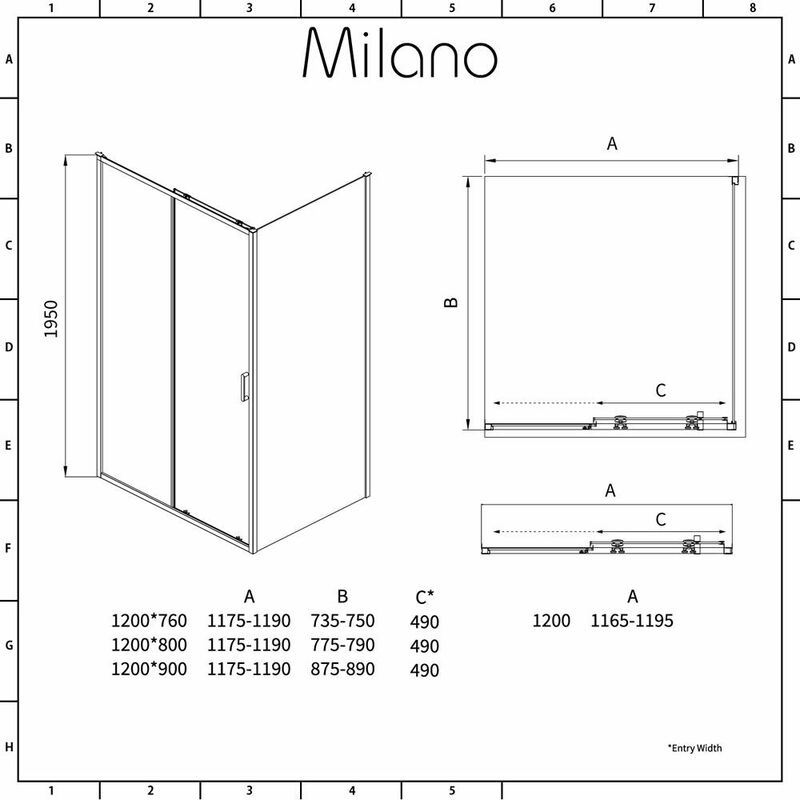 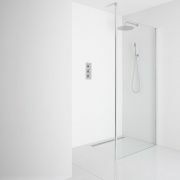 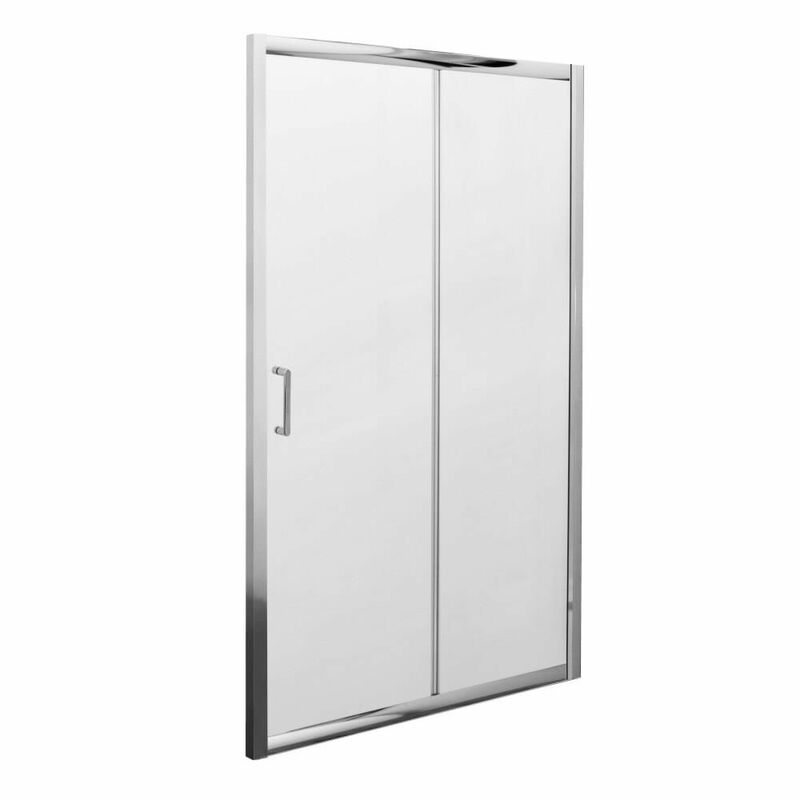 The tough and durable Milano Portland 1200mm sliding shower door is ideal for a bathroom that lacks the space for a hinged shower door to swing open. 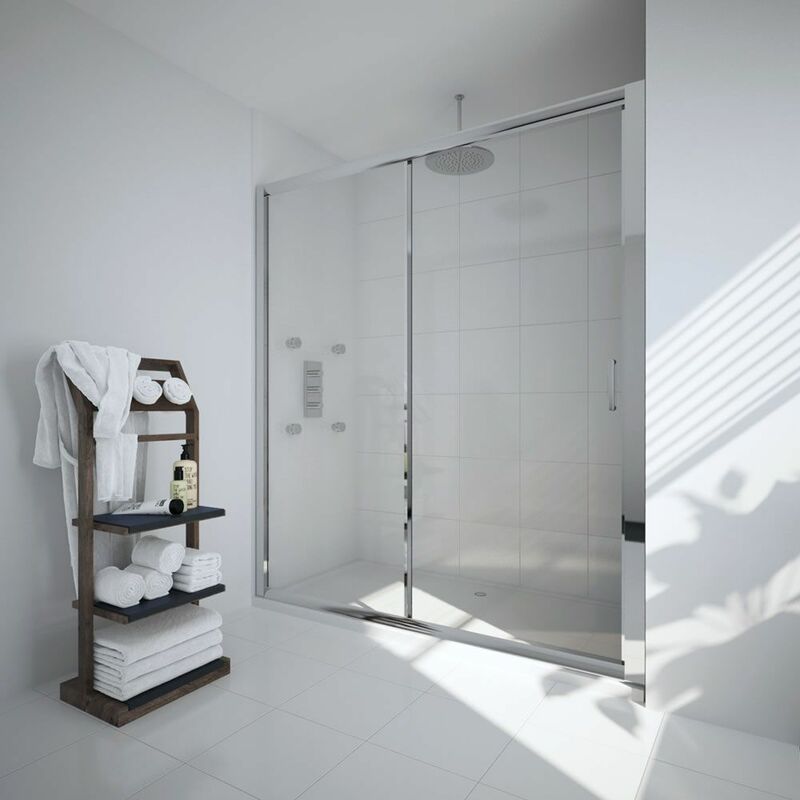 Great for creating a smart, modern look, this shower door has a smooth sliding action thanks to the double chrome Mazak rollers. 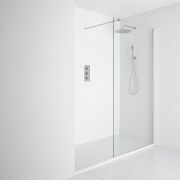 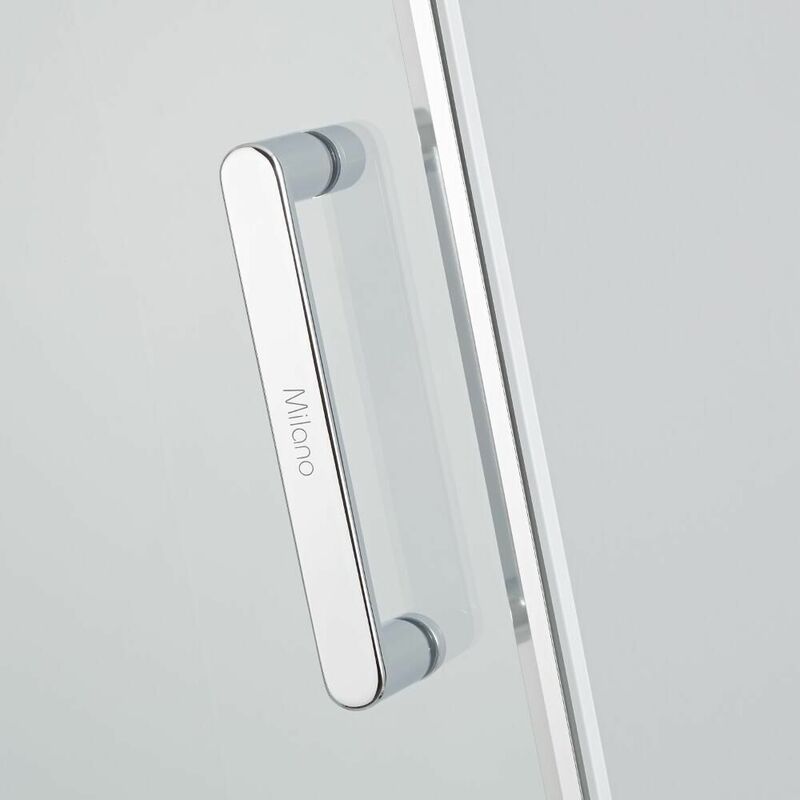 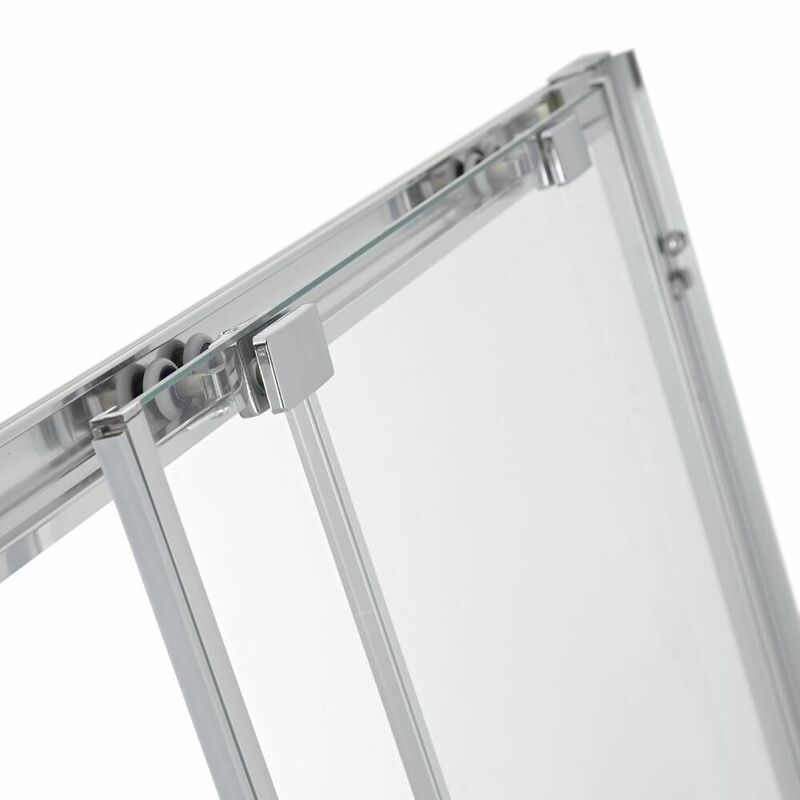 Designed to withstand the rigours of daily use, the shower door features easy clean 6mm toughened safety glass for peace of mind.